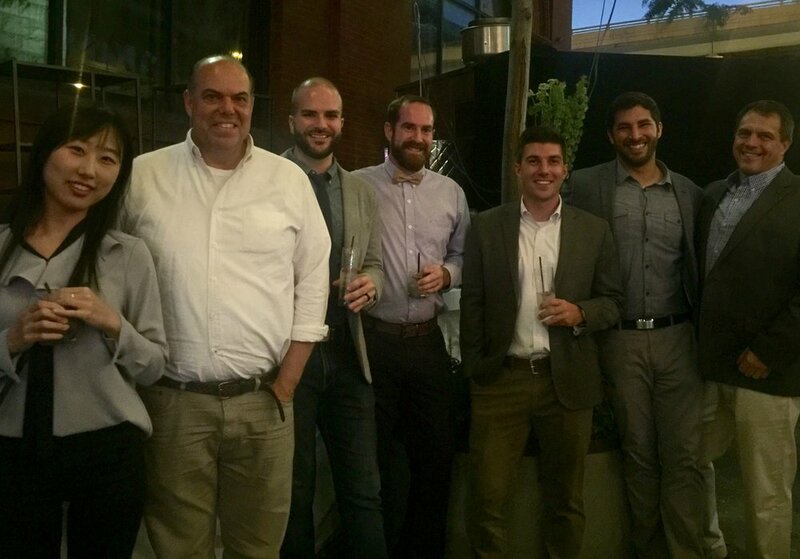 We were proud to have been a part of this year’s amazing 2017 FEASTIVAL to support FringeArts in Philadelphia. 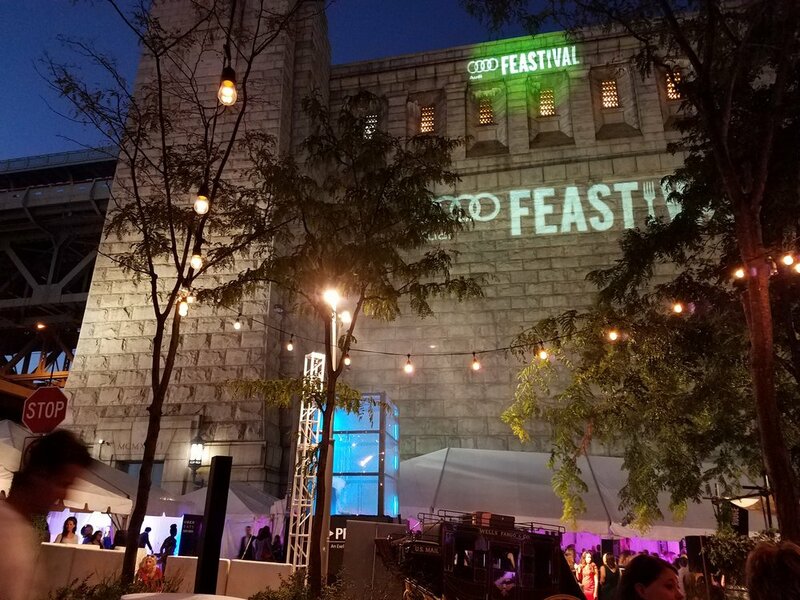 Each September for the past seven years, this premier arts festival has joined forces with Philadelphia’s world class restaurants, and has become known as “the best party in Philadelphia”. 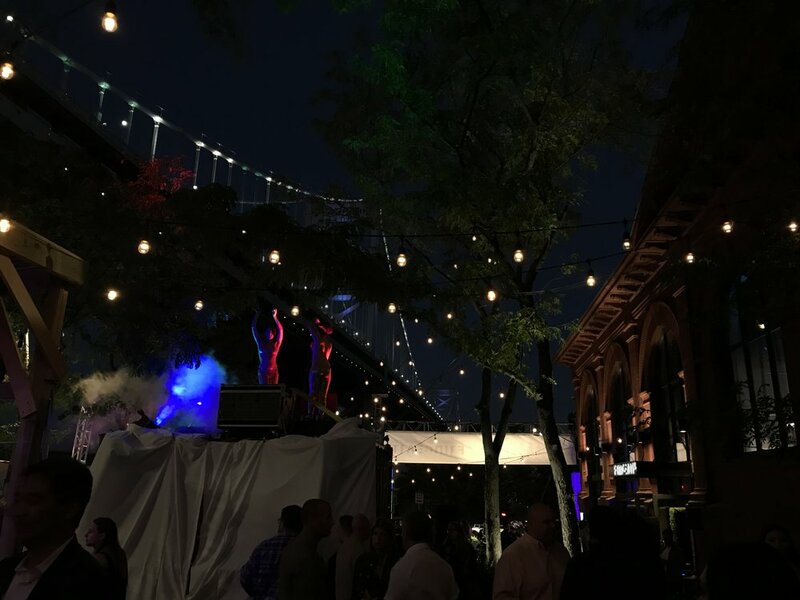 The celebration included acts by performing artists, flowing libations, and delicious foods from 75 Philly restaurants.